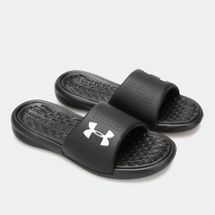 The Sun & Sand Sports online store brings you the best selection of men’s flip flops and sandals from top international brands. 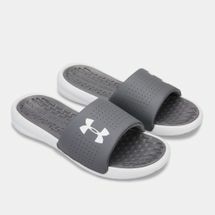 Our online store is designed to provide you with a seamless shopping experience from the comfort of your home. 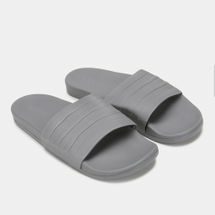 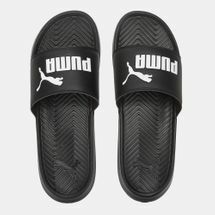 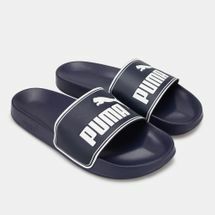 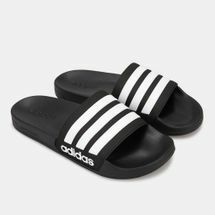 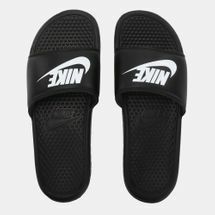 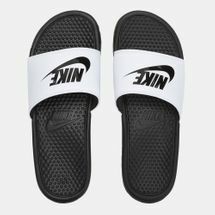 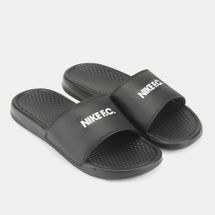 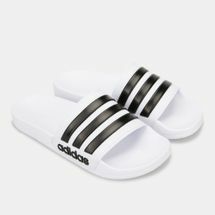 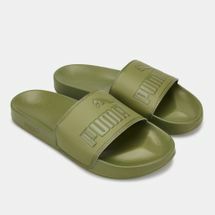 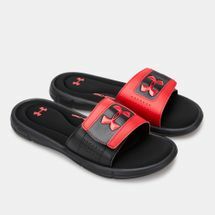 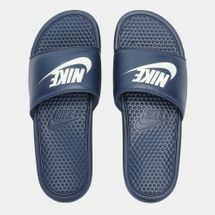 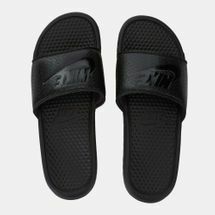 Start your online shopping journey with us today and shop the latest adidas pool slides and the best Nike slides to give you endless style and comfort during hot, summer days. 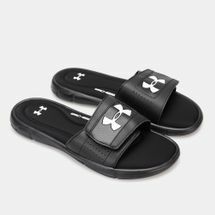 A footwear essential for your closet, flip flops and sandals offer the epitome of casual style, with the majority coming with two straps and bearing signature details from top brands. 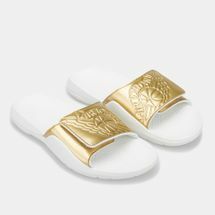 Show off your personality with the funkiest slides and meandre your way through the city in style and comfort. Whether you slip them on after a workout class, during a shower or around the pool or beach, the adidas pool slides and the best Nike slides will provide you with maximum comfort with their contoured foot bed construction. 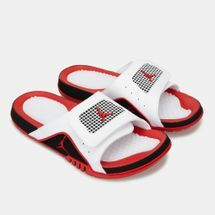 Featuring an assortment of styles in a variety of colours, at the Sun & Sand Sports online store, you will find the sandals and flip flops you need to maximise everyday sports style. 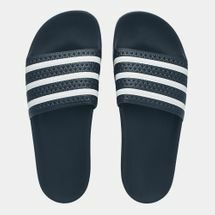 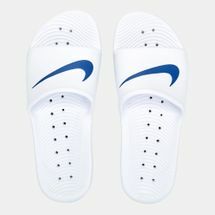 Designed with an anatomical foot bed, the adidas pool slides and the Nike slides perfectly fit your foot and provide sturdy straps and traction as you make your way to the pool or near wet surfaces. 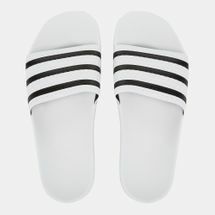 Each style is crafted to support your foot and provide comfort while enhancing your every movement. 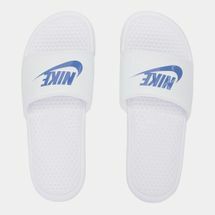 So start shopping now! 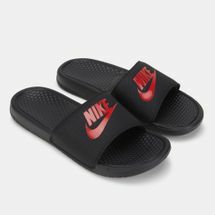 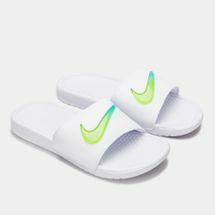 Whether you are in Jeddah, Riyadh or anywhere in Saudi Arabia, you can now get your order of sandals and flip flops from top brands like Nike and adidas delivered straight to your doorstep.